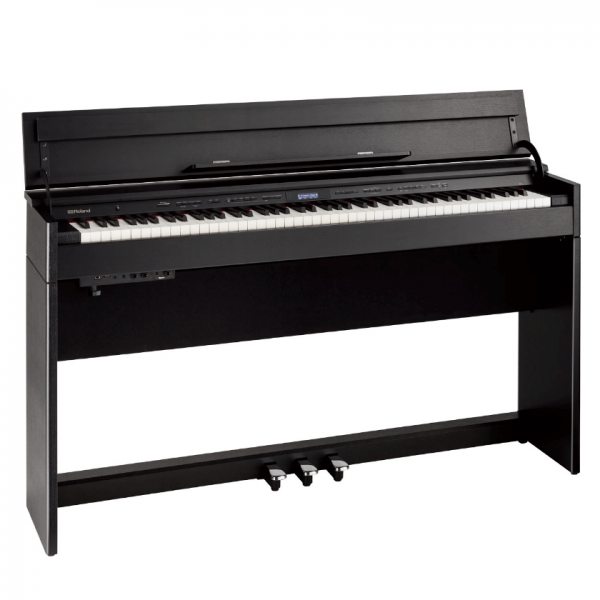 Learning the piano can be a solitary experience, but the Roland DP603 (Classic Black) supports you every step of the way. With 300 onboard songs ready for you to jam over, you’ll be improving in no time. The Roland DP603 stands apart from other models on the market. Slim and stylish, the linear cabinet design keeps curves and embellishments to a minimum. An integrated keyboard lid opens to provide an elegant music rest, and closes discreetly with a safety-conscious soft-fall motion. Despite its compact 35 cm (13.5-inch) depth, the DP603 offers the same acclaimed durability that the DP series has been famous for since 2003. Style meets substance with the Roland DP603, which combines its minimalist look with heavyweight onboard tech that makes it a dream to play. 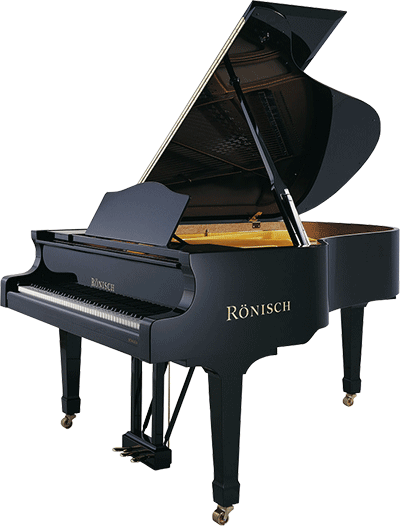 This latest digital piano features the same sound engine as Roland’s flagship LX/HP models, and you’ll hear the benefits of our acclaimed SuperNATURAL Piano Modeling in performance that flawlessly recreates the rich, dynamic response of an acoustic instrument. You’ll also appreciate the new PHA-50 keyboard, whose blend of wood and molded material means it plays like traditional ivory, but without the associated maintenance and expense. The DP603’s onboard speaker system projects warm, enveloping sound, with controllable volume that lets you play loudly or quietly to suit the scenario. 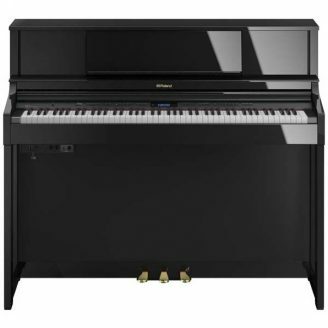 This new piano goes even further to double as a wireless speaker system, so you won’t need to clutter your home with an additional hi-fi or stereo. 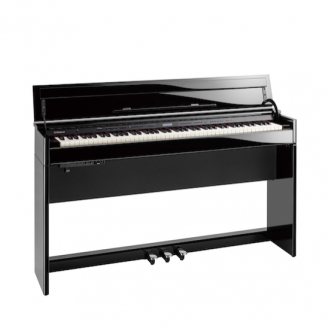 Using Bluetooth wireless technology, simply connect the Roland DP603 Classic Black with your smartphone or tablet, and then play back your favorite songs through the internal speakers. Or better still, jam along with them! 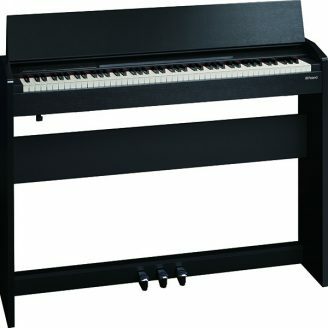 Learning the piano can be a solitary experience, but the Roland DP603 Classic Black supports you every step of the way. With 300 onboard songs ready for you to jam over, you’ll be improving in no time. If you need it, the built-in metronome tightens up your timing before the onboard recorder assesses your development. 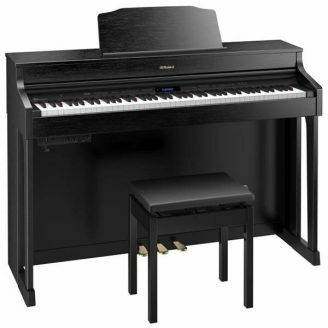 USB playback/save functions enhance your practice sessions and let you archive performances, while Twin Piano mode enables a learner and teacher to sit side-by-side and play in the same key range. And don’t forget the teaching power of apps—by connecting with your iPad or Android tablet via Bluetooth MIDI or a USB cable, you can access a world of popular apps and online practice videos. A great first step is Roland’s Piano Partner 2, which displays the sheet music of the DP603’s internal songs on your tablet’s screen.